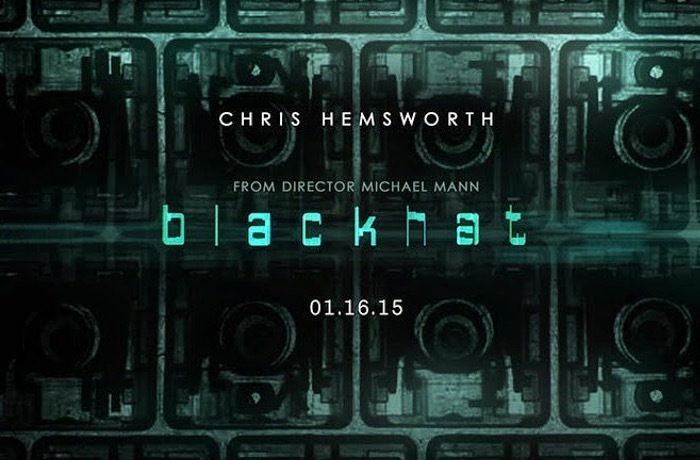 A new trailer has been released for the upcoming Blackhat movie launching early next year that is produced, and co-written by Michael Mann. The Blackhat movie is an action, thriller mystery that stars Chris Hemsworth (Thor), Tang Wei, Viola Davis, Holt McCallany, and Leehom Wang and is set to launch worldwide on January 16th 2015. Check out the movie trailer below. “Set within the world of global cybercrime, Legendary’s Blackhat follows a furloughed convict and his American and Chinese partners as they hunt a high-level cybercrime network from Chicago to Los Angeles to Hong Kong to Jakarta.